We are pleased to announce that this year's headline event sponsor was Tarmac. The awards ceremony was held at Greetham Valley on Wednesday 14th November. We celebrated all that is great about sport and physical activity in Rutland and the people who have played an important part in a year of sporting success. 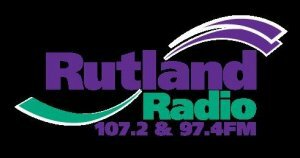 There were 16 award categories recognising the outstanding contribution individuals, clubs, teams, coaches and volunteers are making to sport and physical activity in Rutland. To view the photos from the awards ceremony, please click the link above.